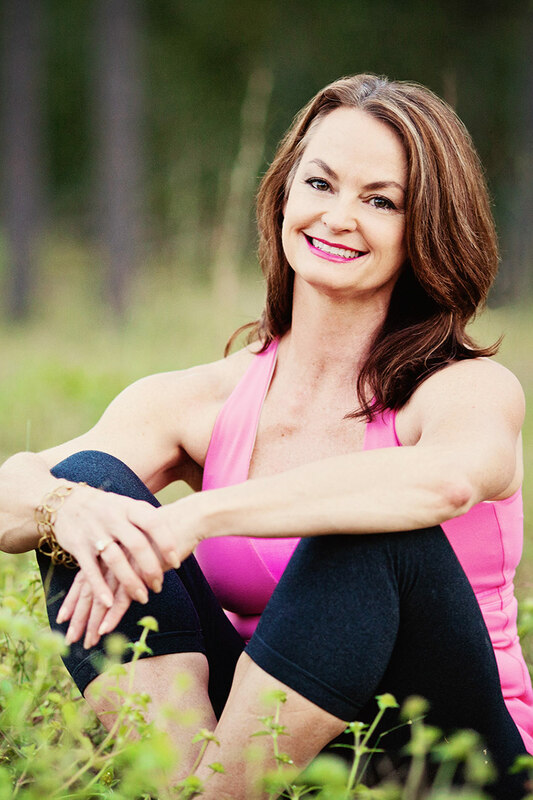 Join Mary Ryan and the 40 Days Group for the 90 Minute Baron Baptiste Power Yoga Sequence! Drop-in each week or use your regular class pass! Are you up for the challenge?